With the World Cup just round the corner, here's Football Crazy CD. 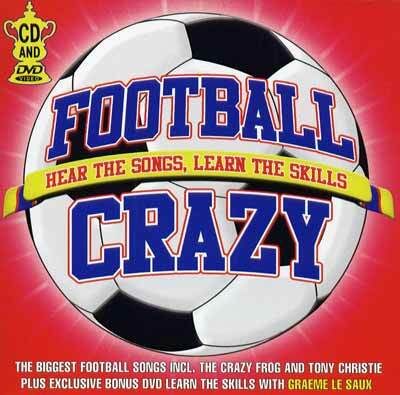 Featuring some of the biggest football songs including The Crazy Frog and Tony Christie. I don't know about your football allegiances, but I guess English fans would especially like to grab this one. Credit to Proview for the rip! P.S. 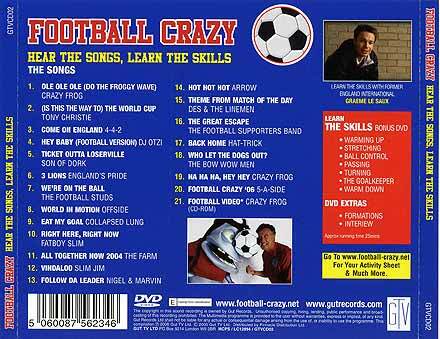 : If anyone has access to the Learn the Skills DVD included with this collection, please try to share it.